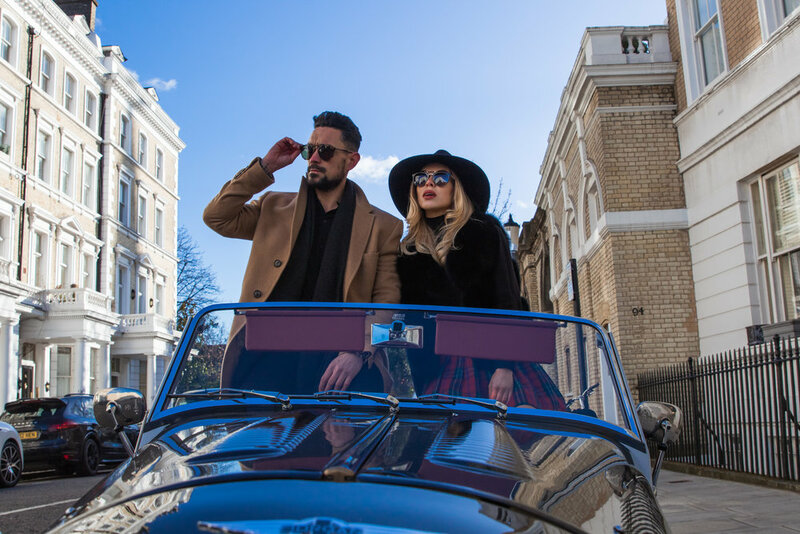 Okay so lets not mess around with a long winded introduction here, how incredible are these Taylor Morris sunglasses and how beautiful is this Morgan Motor car? Combine the two and you've got something truly spectacular which are these H.F.S sunglasses. Taylor Morris Eyewear desired to partner with a lifestyle brand which shares the same British sensibilities, has a luxurious and certain eccentricity to their designs, and a commitment to craftsmanship. There could not be a more perfect partnership.